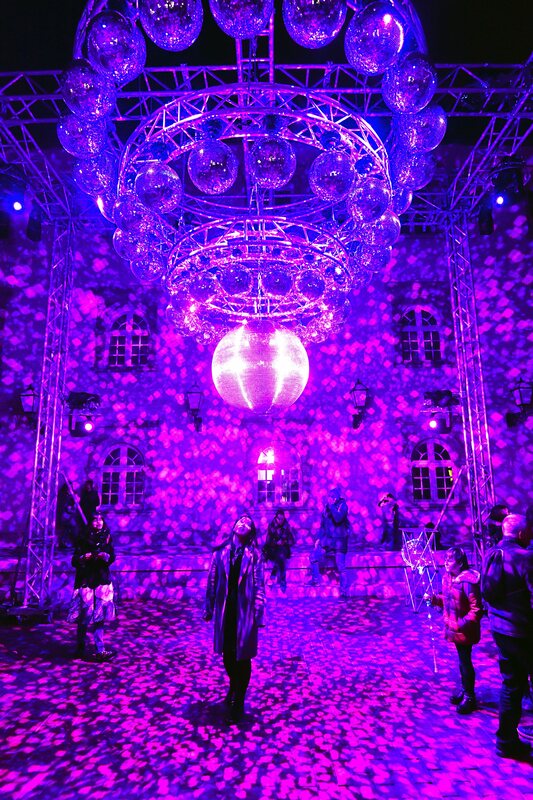 Imagine a festival that bonds almost all of your senses and provides experience like no other. 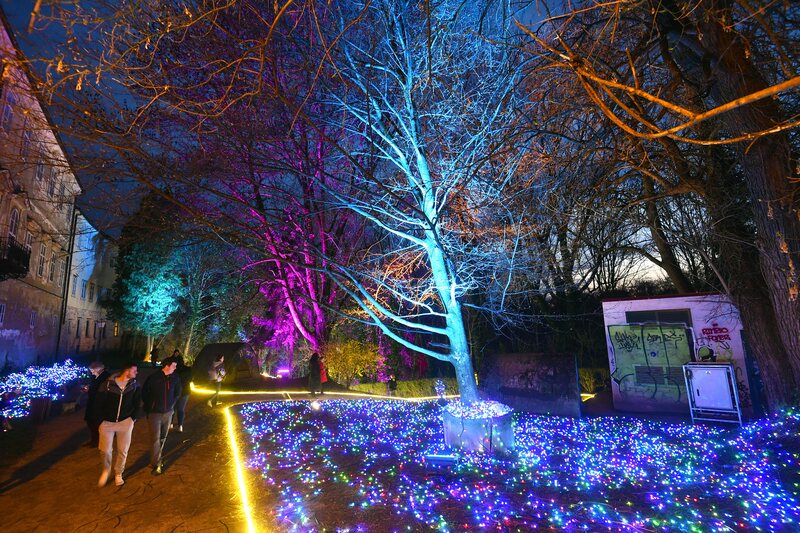 It could easily be an event that can awe you in one moment, surprise you in the other, and prompt you to rethink something in the last one. 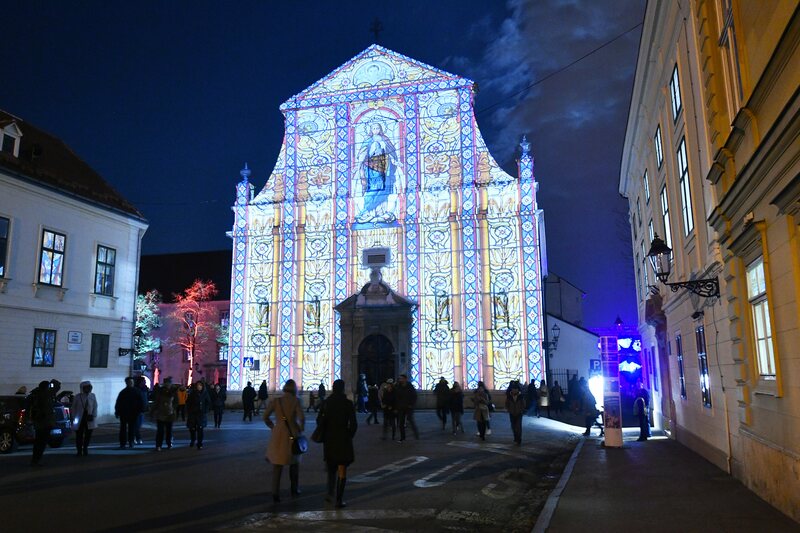 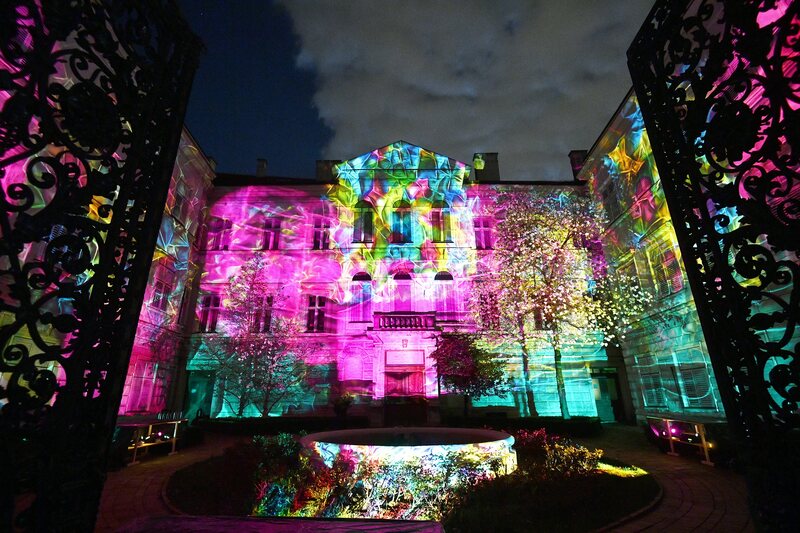 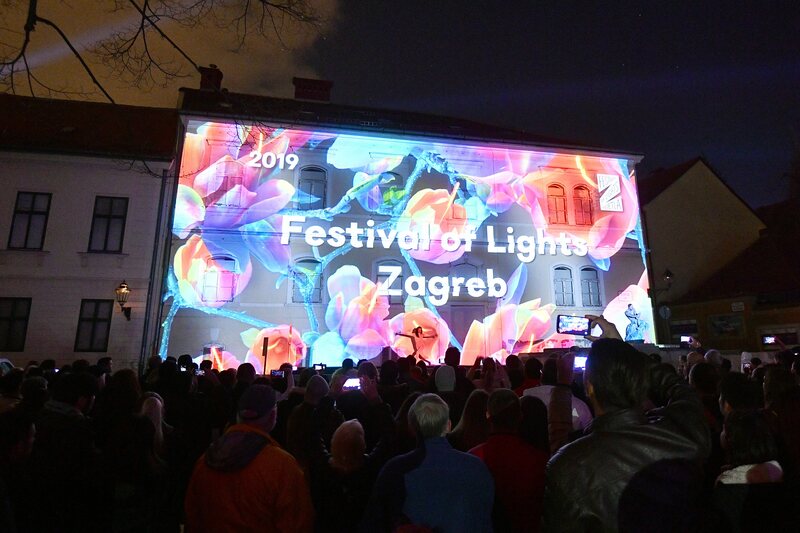 Such exciting gathering waits for you in Zagreb City, and is called the Festival of Lights. 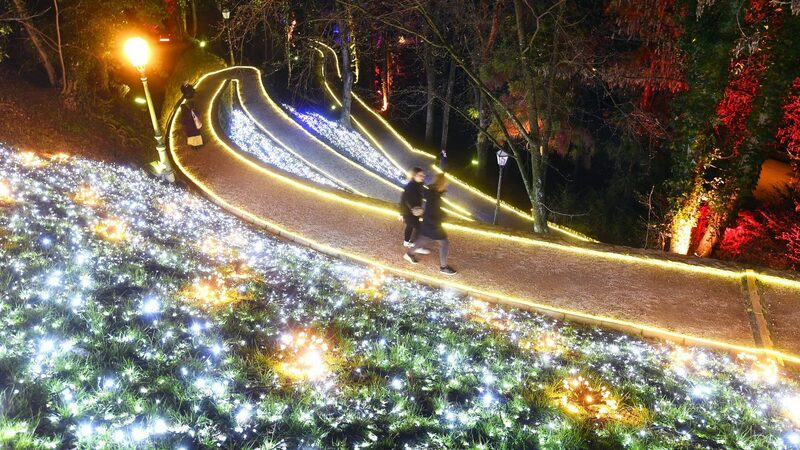 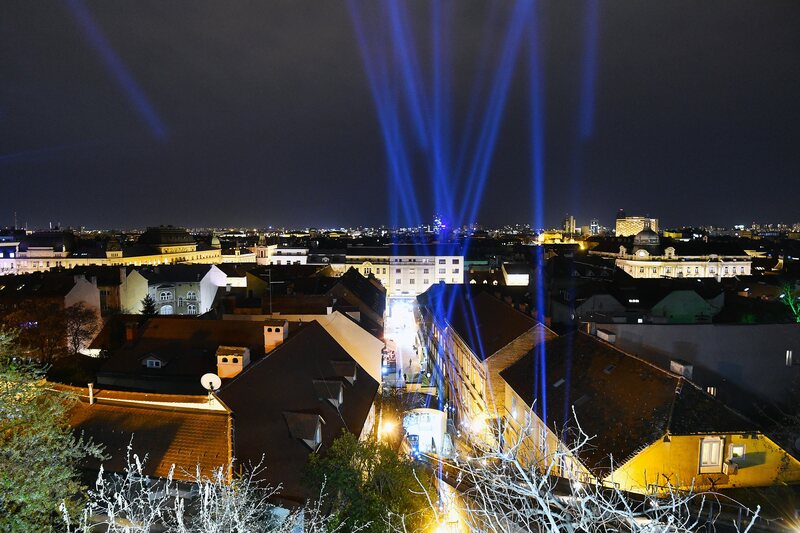 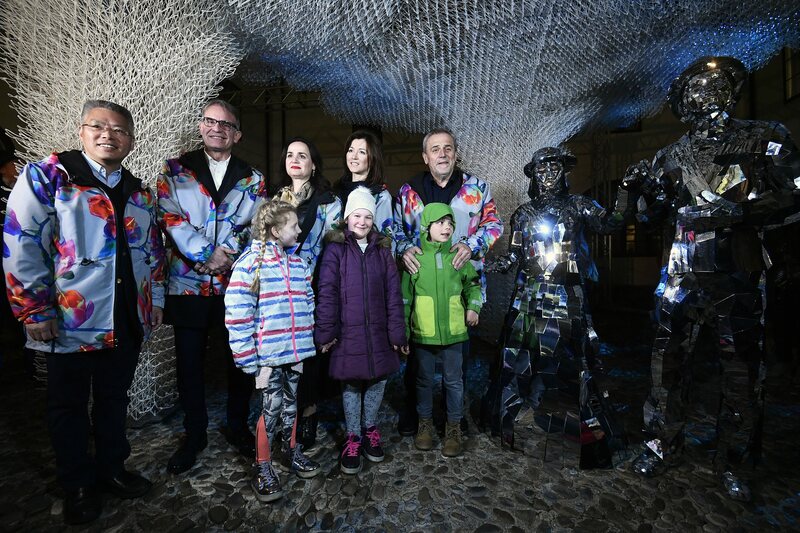 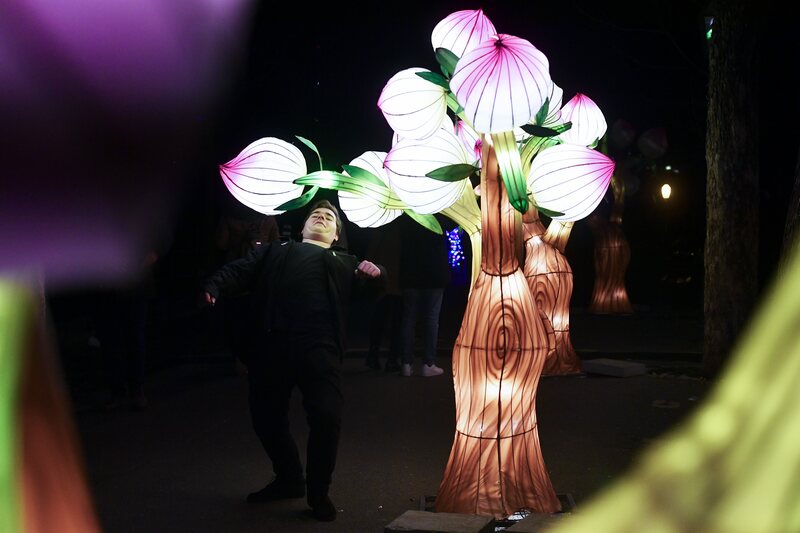 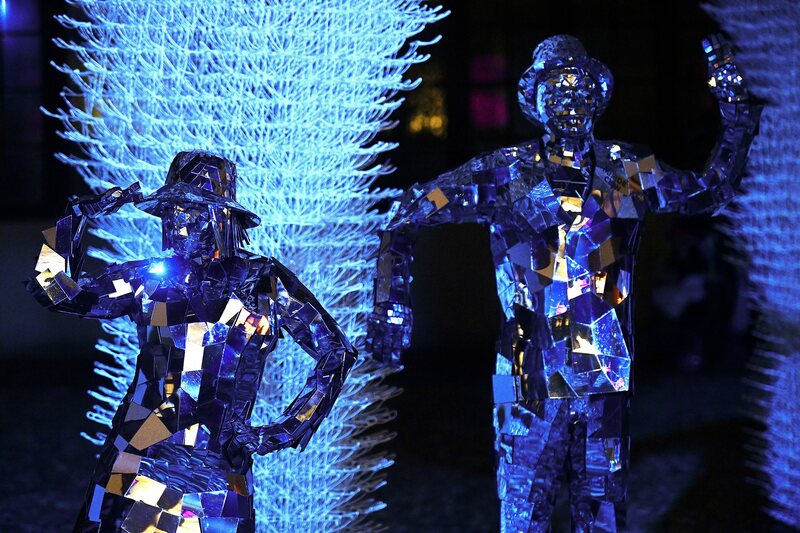 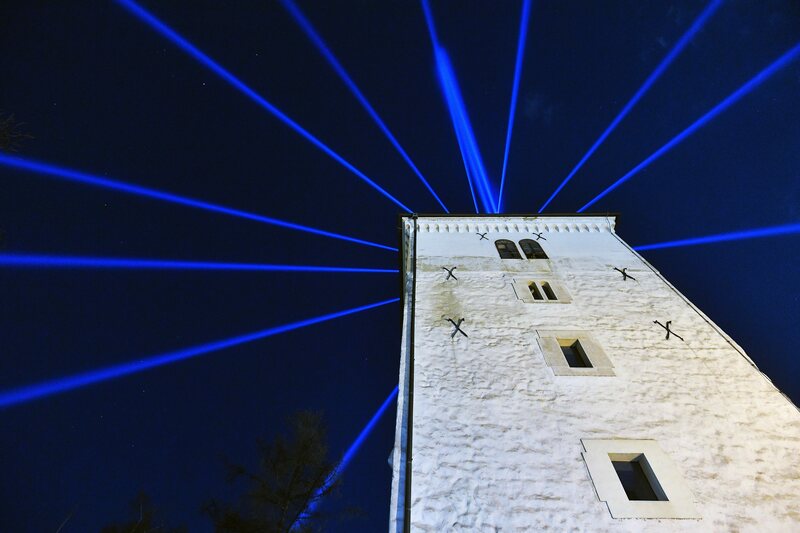 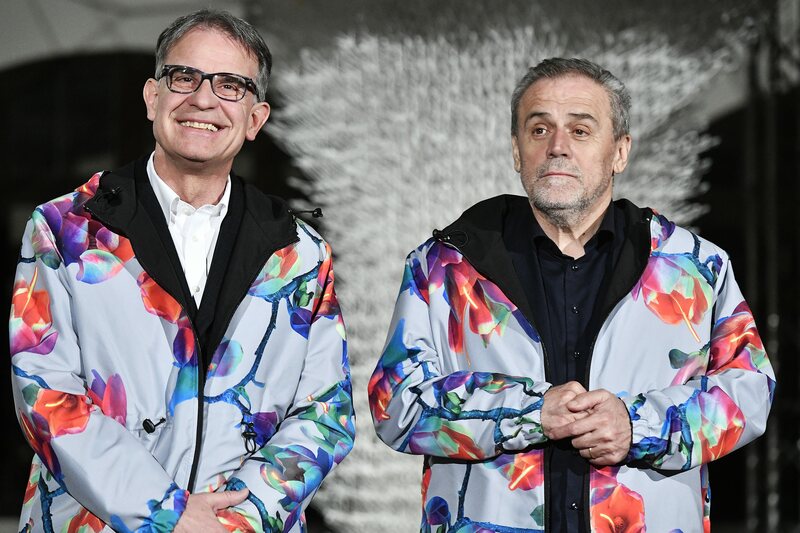 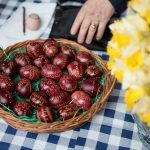 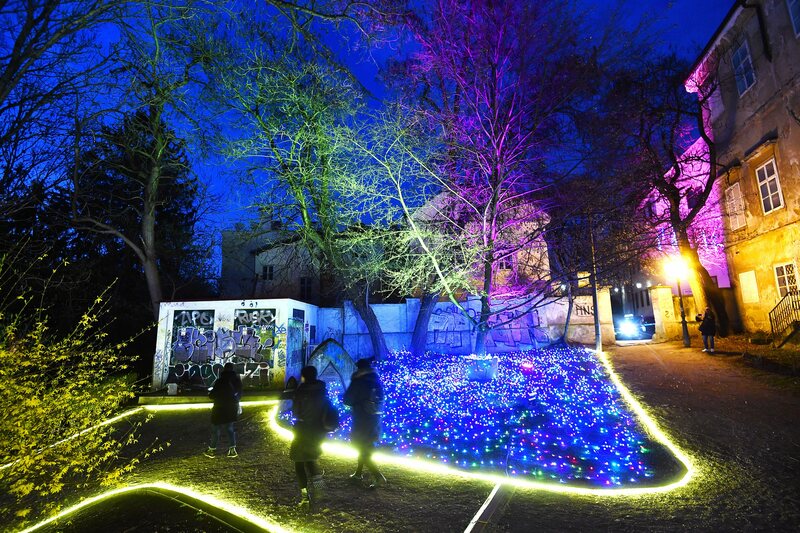 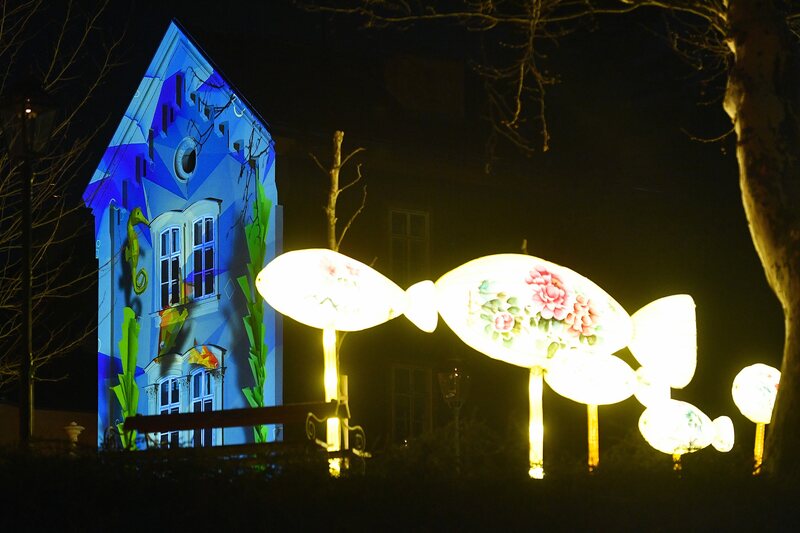 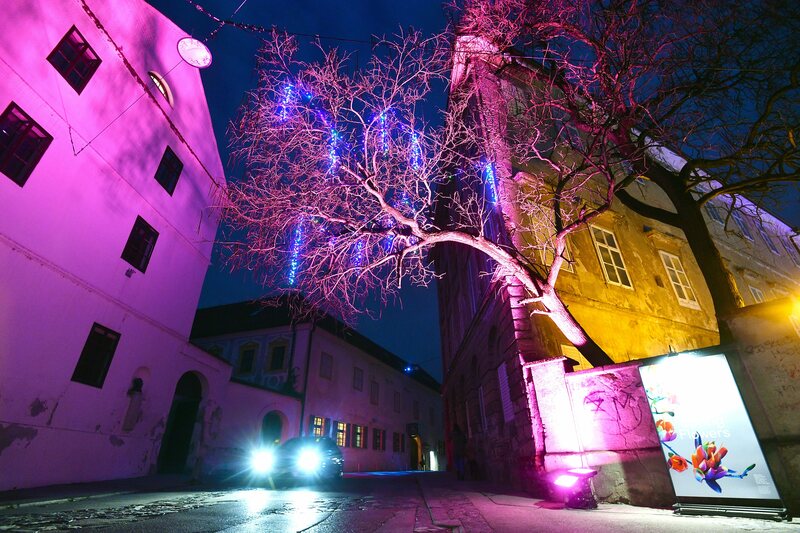 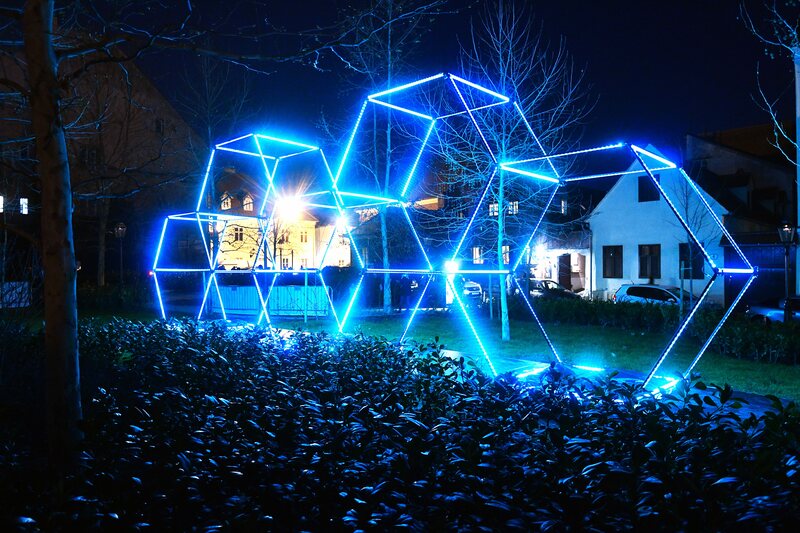 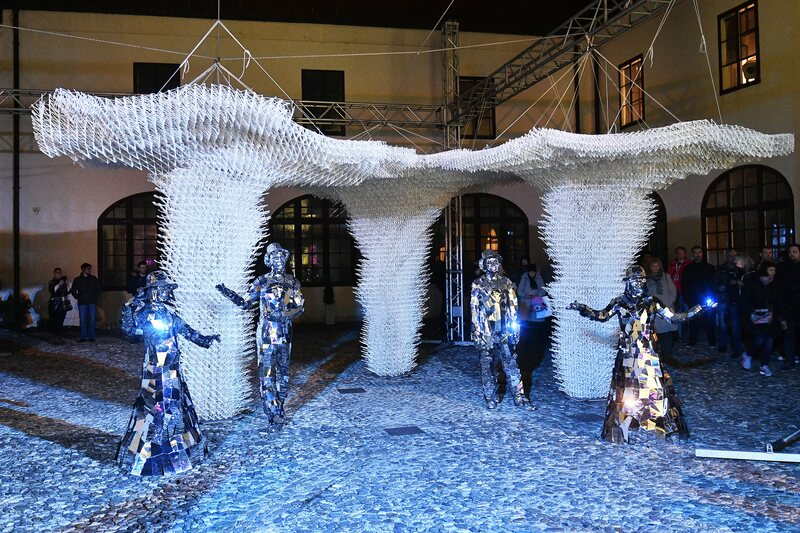 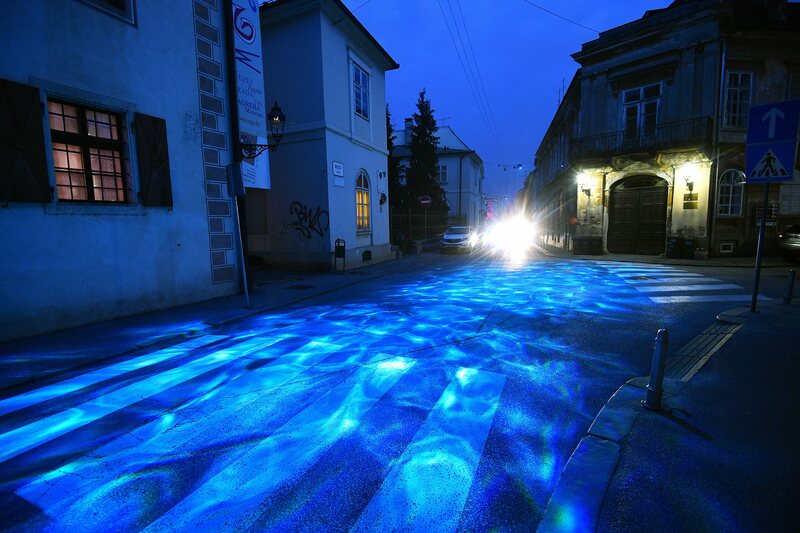 A great reason to have an outdoor night walk (even with your kids), this event traditionally turns Zagreb localities into artistic installations. 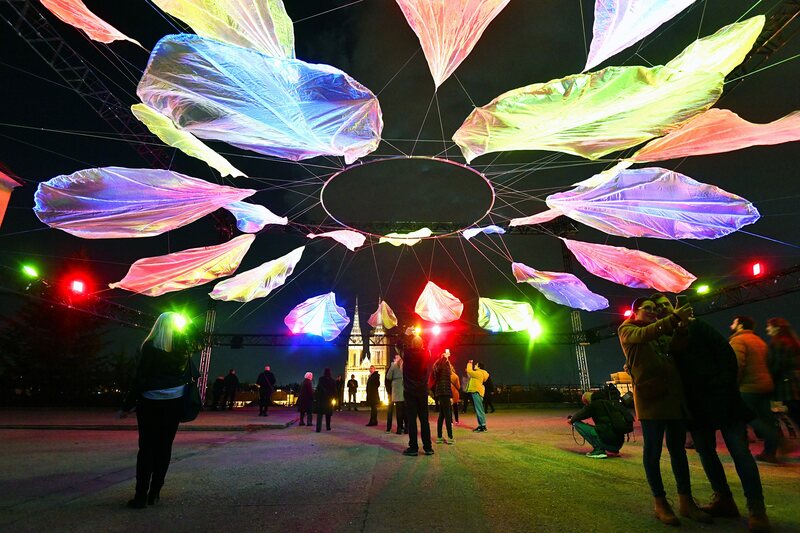 Be it an encounter with an amazing spiral object of light, a musical instrument that shines in a unique way, a labyrinth of laser rays or something completely unexpected- you are bound to be entertained together with your company. 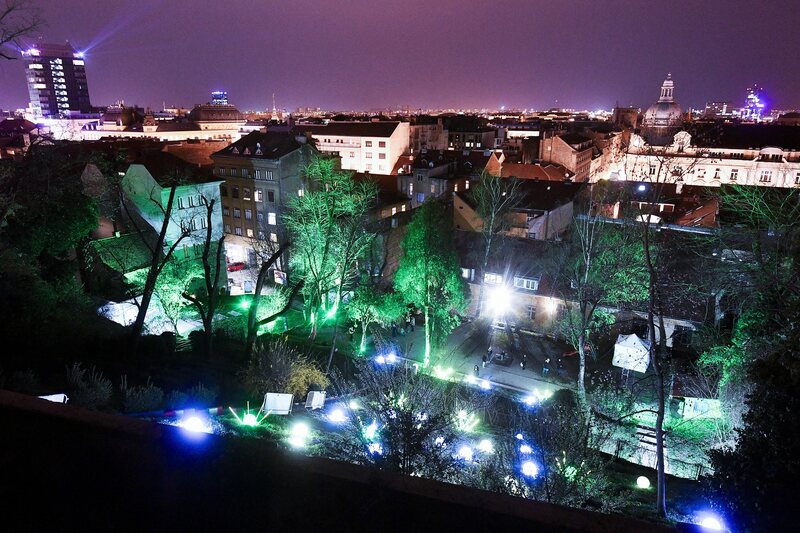 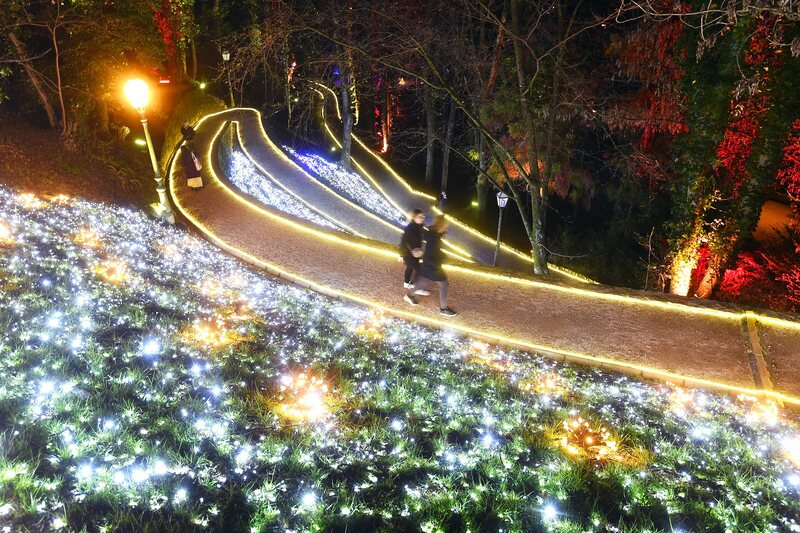 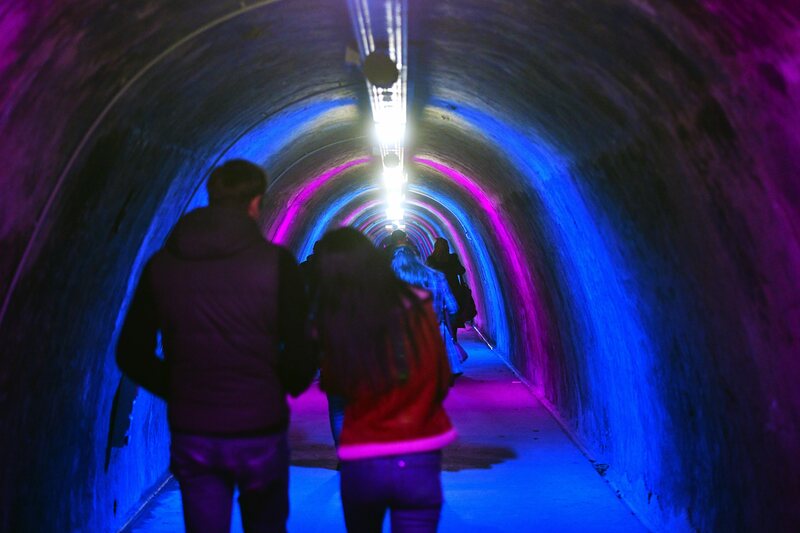 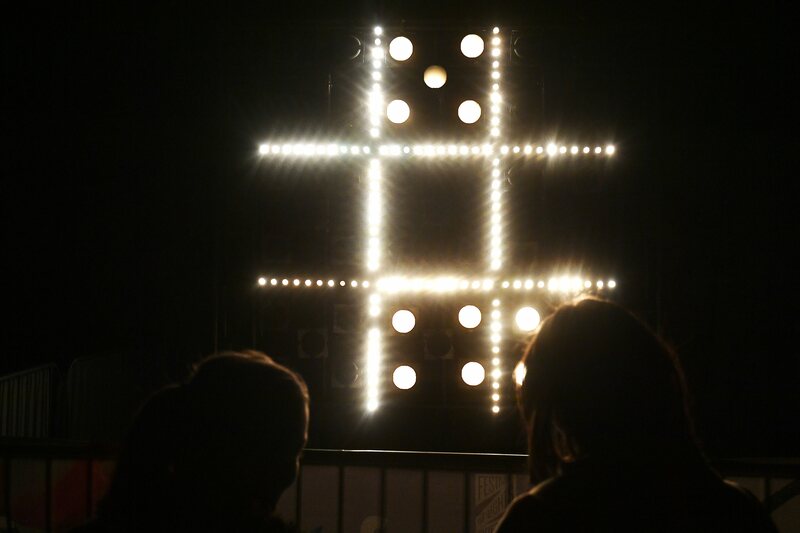 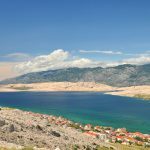 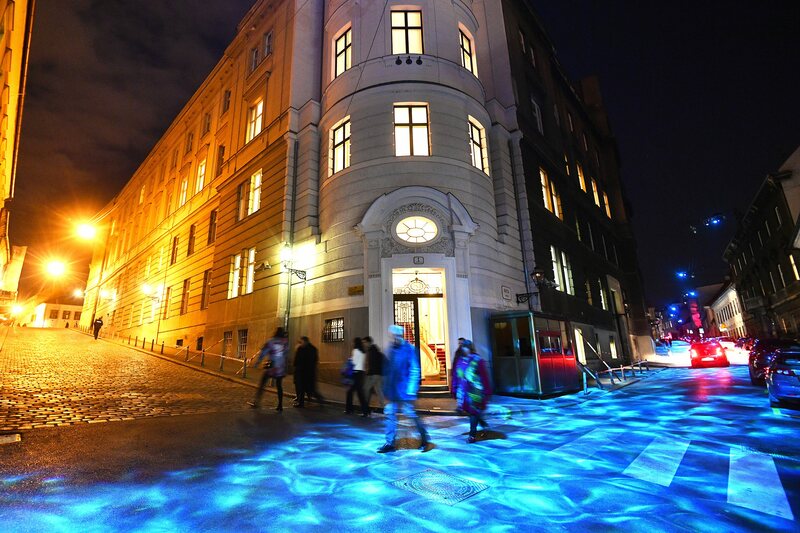 The Festival of Lights lasts between March 20th and 24th in Croatian Capital. 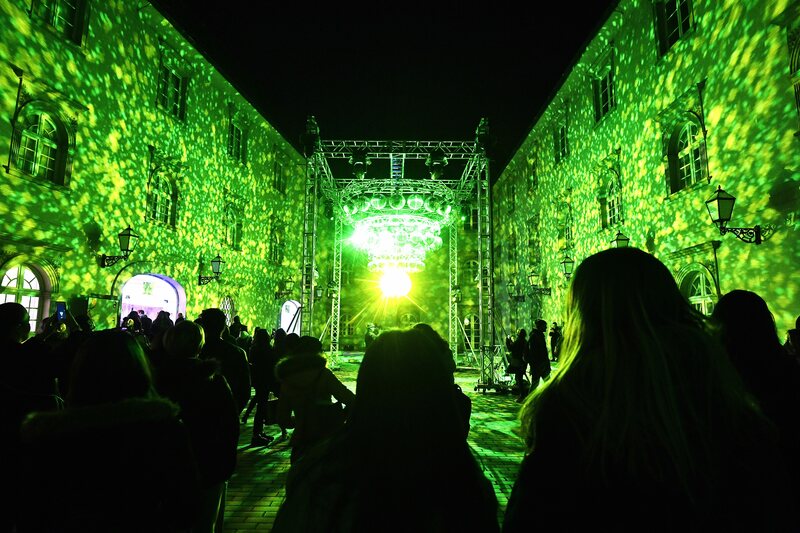 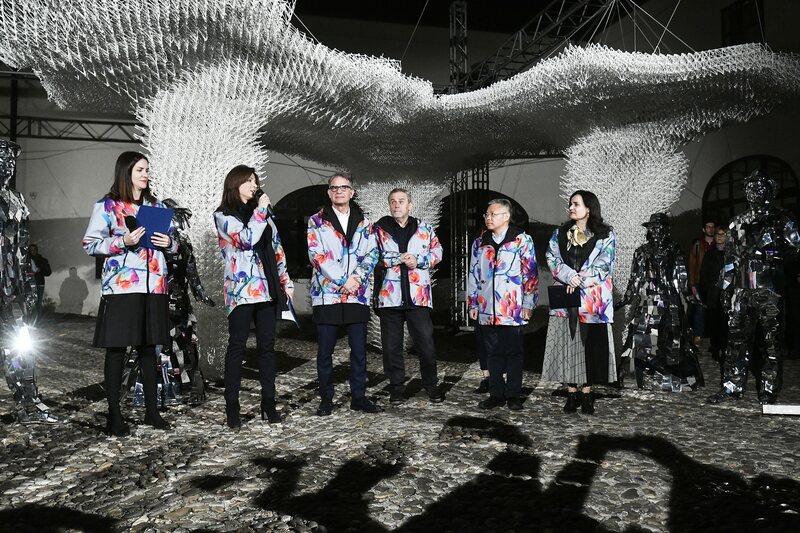 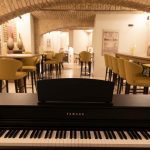 Check out the official website for more information and don’t miss our quite impressive gallery of opening show below.